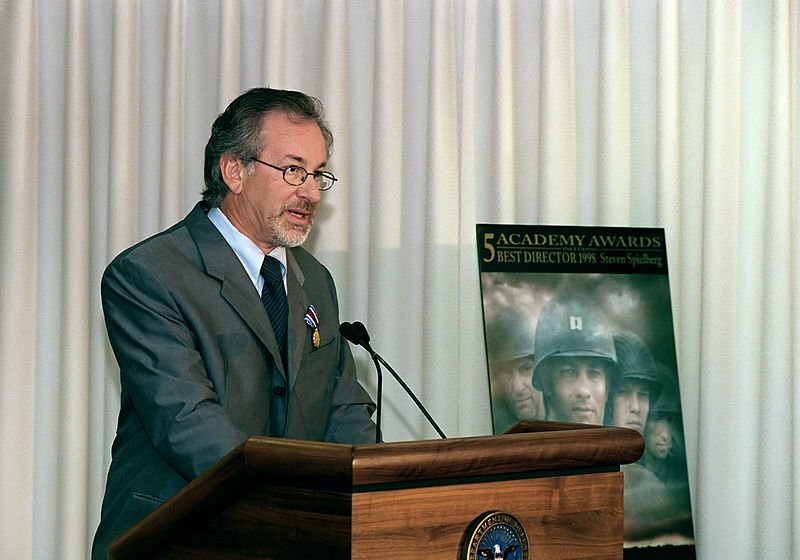 Steven Spielberg has been one of the world’s most iconic film directors for more than four decades. His influence is more than just live action films since he is also one of the founders of Dreamworks which rivals Pixar in terms of animations. His experience as a director and film producer has allowed him to easily influence a movie and inspire more film makers. His love of film making inspired him to start creating movies before he was ten years old. His first films were with friends and were based on war stories told by his father. 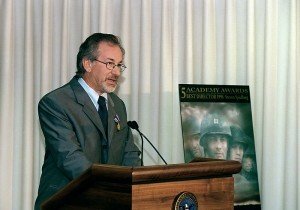 In college Spielberg studied film making in California State University but eventually became an intern for Universal Studios. He eventually got the attention of the studio after making the short film Amblin in 1968. Sidney Sheinberg who was the VP for Production in Universal signed-up Spielberg after she saw the short film. Spielberg initially worked with various TV projects before going into films. While he did make some impression in his early projects, he never really got the global appeal. His rise to fame only came with the film “Jaws” which immediately catapulted him to movie greatness. After Jaws, he started to work on some popular projects such as Star Wars, Raiders of the Lost Ark, Encounters of the Third Kind and E.T. Aside from his ability to work with sci-fi themes, his projects also pushed him to work artistically with kids and some of them became popular actors and actresses as adults. He made so many films, it is amazing how he stays creative and does some amazing work. I mean he has like 3 billion dollars on his bank account, and could just retire. But I guess it is a passion, and this is what makes him an Artist. Directing movies since a child and still popular. Now that is amazing!